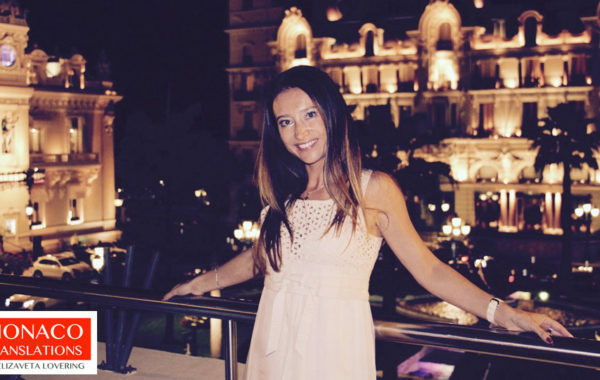 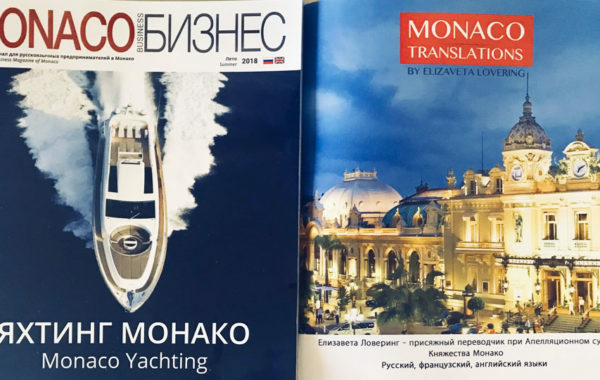 Founder of the company ‘Monaco Translations by Elizaveta Lovering’, based in Monaco, I provide professional Russian-French-English translation and interpreting services. 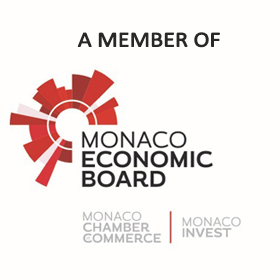 Whilst I am a foreign languages graduate, my skills do not derive solely from knowing the languages but also from a contextual knowledge of Monaco and its administrative and legislative bases, which I have acquired during more than 20 years professional experience in the multicultural atmosphere of Monaco, where help with the language is particularly important. 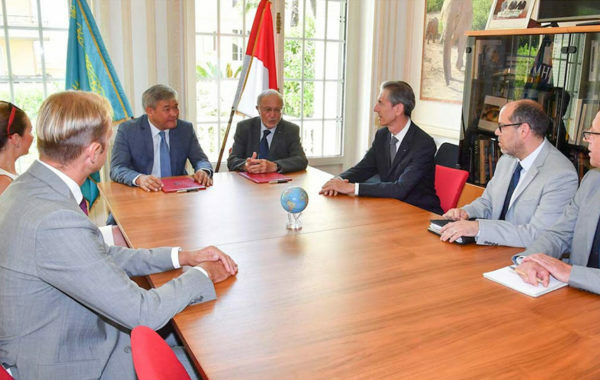 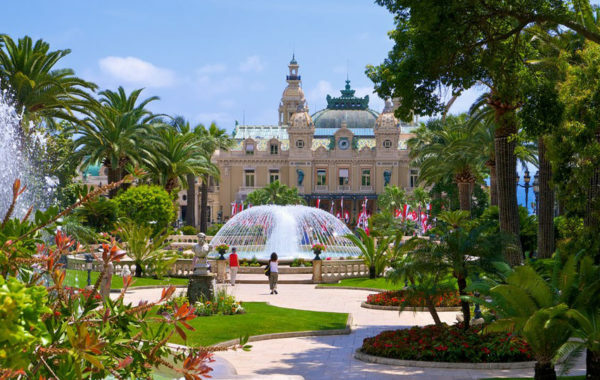 For example, the administrative formalities for taking up residence in Monaco, including all of the procedures with their many subtleties and nuances, entail various translation and interpreting services drawing on a thorough knowledge of the Monegasque milieu. 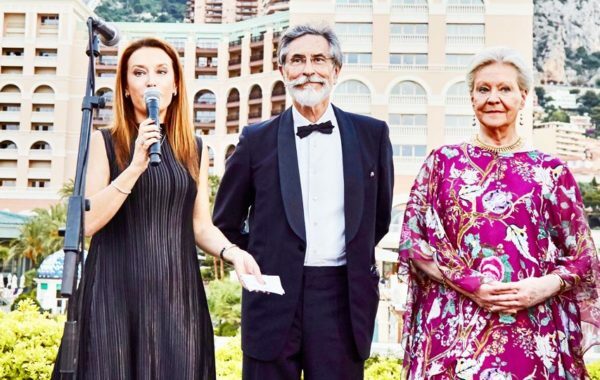 The Principality’s legislative, administrative and cultural framework requires open-mindedness in very varied fields, as well an aptitude for assimilation, which is why my business also extends to most aspects of daily life in which knowledge of the language is essential. 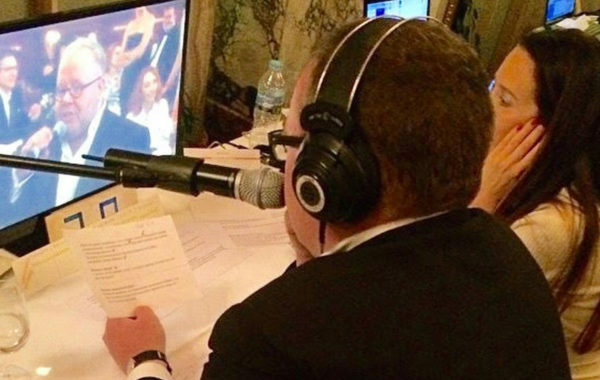 Having experienced settling in several years ago personally, and helped all my friends & clients, I remain convinced that linguistic assistance from a qualified professional is absolutely necessary and extremely important in all professional fields as well as in private life.